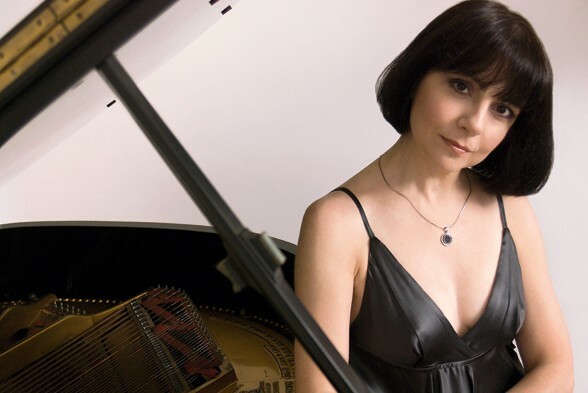 The Embassy of Argentina in Wellington is pleased to invite music lovers to a wonderful piano concert by the talented Argentinian pianist, Ms. Marcela Fiorillo. The concert will take place in the beautiful church of St. Andrew´s on the Terrace on October 5th at 6pm. It is completely free of charge, as it is sponsored by the Embassy. The concert´s aim is to share part of the history and content of Argentine Music, by performing two worldwide known composers of our land: Astor Piazzolla and Alberto Ginastera. Both reflected the musical landscape of Argentina as a whole, from folk elements coming from the immensity of the “Pampas”, upholding the “Gaucho” figure, to the urban music of Buenos Aires and its dazzling nightlife. Marcela Fiorillo has a long career as a musician, having graduated from the National Conservatory of Music in Buenos Aires, Argentina, and studied with the best teachers in Europe and the U.S.A. She is currently living in Australia, where she teaches piano and maintains an active performance schedule. 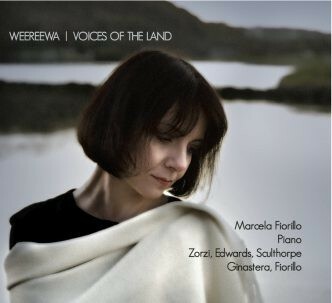 Australian critics have described her as “a consummate pianism of breathtaking technical assurance and deep expressive power”. She´s an expert in Argentine composers and South American music, having performed in the most prestigious venues in Argentina, the U.S.A., Italy, France, China, Australia and New Zealand (in 2017).